Popcorn, haunted houses and high speed attractions – who doesn’t love visiting the funfair? For the merry-go-round enthusiasts, Catawiki has a real treat lined up. 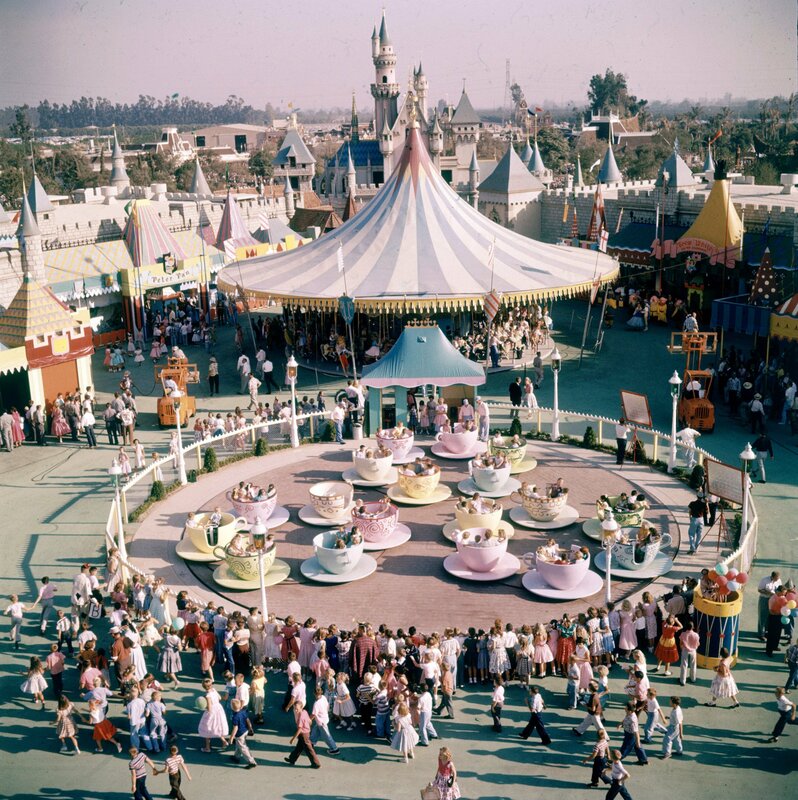 People riding the teacup ride at Disneyland Amusement Park. Now and then, particularly unusual objects appear on auction, and this is somewhat a speciality for Dutch auction house Catawiki. Over the years, Catawiki has auctioned off everything from human hair to bottled air from a Kanye West concert. 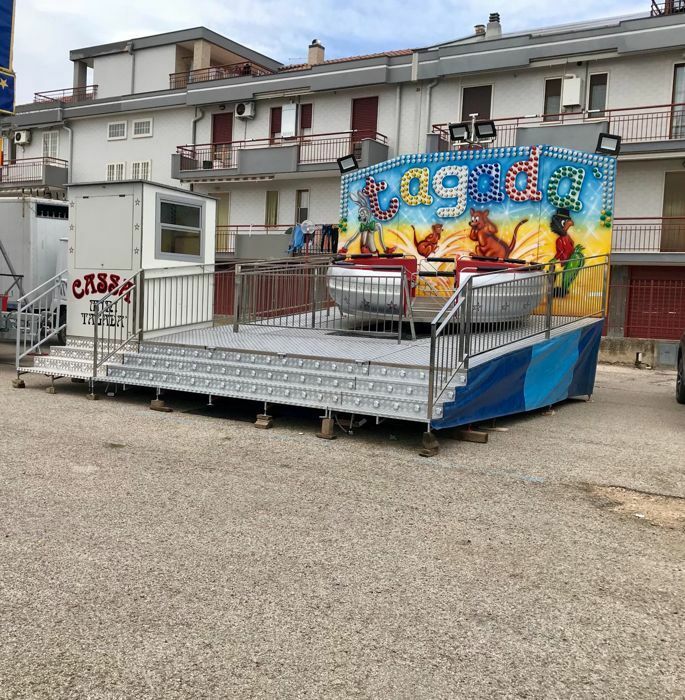 In an upcoming auction, the house will hold a sale which may not hold bizarre objects, but objects truly dedicated to having fun – we’re talking about Catawiki’s Slot & Vending Machine Auction, which includes an actual amusement ride. 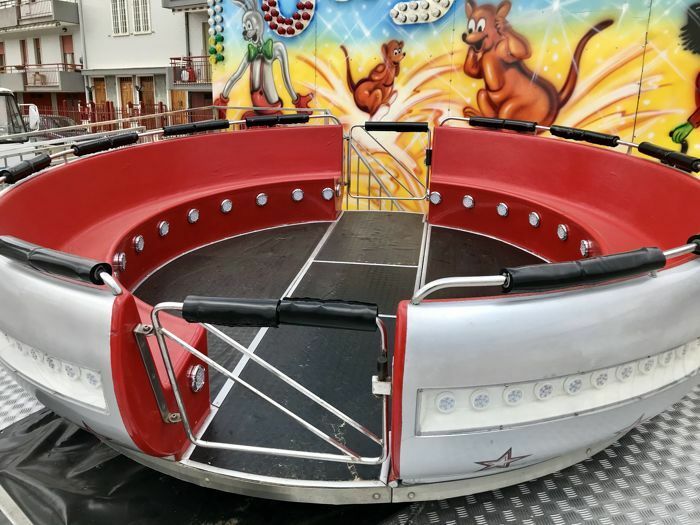 The ride is created by the company Zaccaria, and was refurbished in 2006, so it is in excellent condition. The Mini Tagada ride is a fairly small ride with 12 seats. Due to its modest size, it has been the perfect ride for locations such as malls with lesser space. So fitting it in a backyard shouldn’t be a problem if you'd like an amusement ride of your own. The Mini Tagada spins around and recreates the movements of the sea. It will go up and down at various speeds, rotate and tilt, all for you to enjoy the ride. 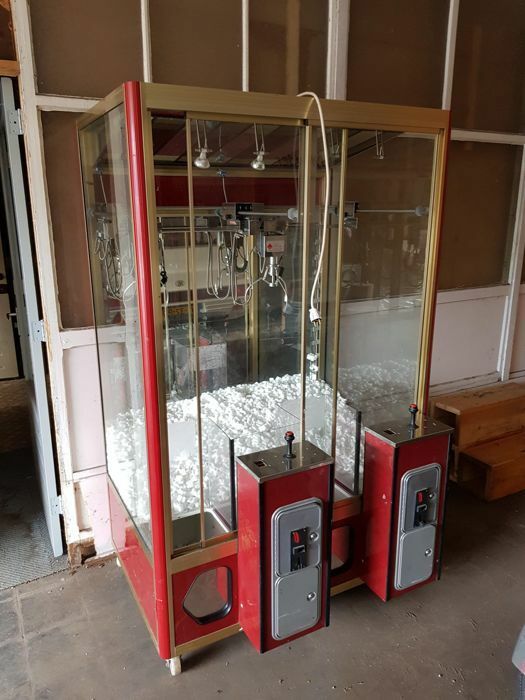 For those who prefer their feet firmly on the ground, the auction also includes several slot and vending machines as well as other games and attractions such as a German Love Barometer and a carousel horse from the 1950s. 1970s Claw Machine, now up for grabs! Photo: Catawiki. If you’ve got any euros lying around, you can also bid on this double claw machine from the 1970-1980s. The machines work well, so go ahead and fill the cabinets with whatever you’d like and start clawing for the prizes. If your lacking euros, don’t worry – the machine allows you to play for free as well. Get the ice cream, popcorn, and candy-floss ready and take the chance to create your own private amusement park. Do you have something to sell? Catawiki makes it easy. Find out more here!